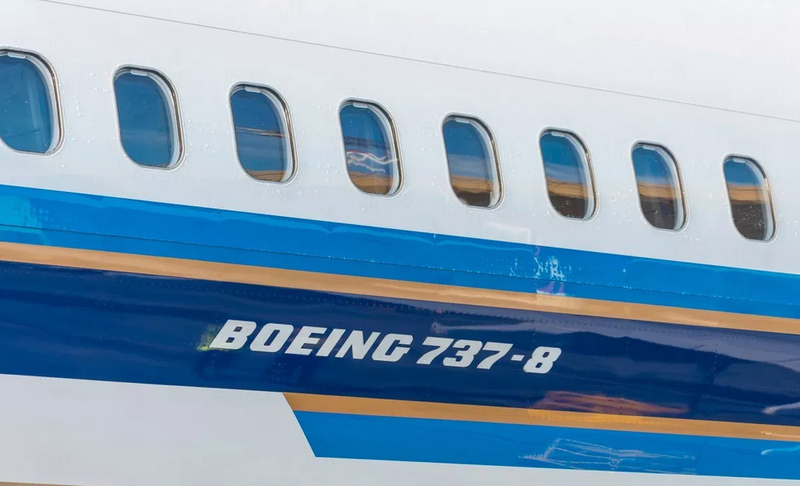 AKIPRESS.COM - National air carrier MIAT was ordered to temporarily suspend its Boeing 737 MAX aircraft operations, Mongolia's Civil Aviation Authority said on Monday. The move came a day after an Ethiopian Airlines 737 MAX 8 bound for Nairobi crashed minutes after take-off, killing all 157 people onboard. The accident was the second crash involving the 737 MAX in the last four months. In October, Indonesia's Lion Air plane crashed into the sea off the country's capital of Jakarta, killing all 189 people onboard, Xinhua reports.